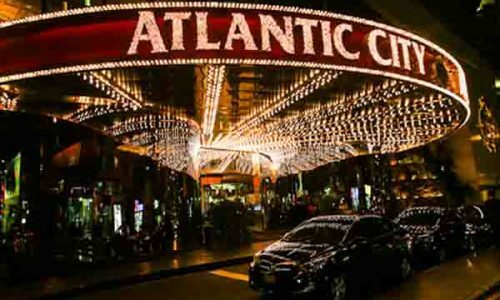 Once feared by casino brands to be a danger to their operations, online gambling has actually come to the rescue for Atlantic City casino owners. 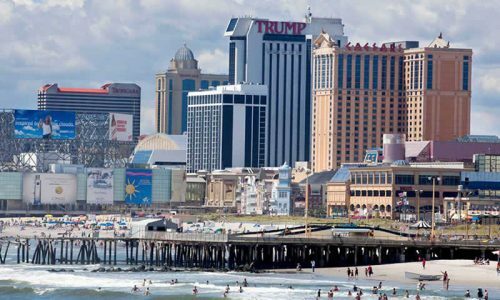 With the closing of multiple prominent casino properties in Atlantic City in 2014, the New Jersey gambling industry was experiencing a difficult economic climate to say the least. Enter stage right: state licensed online gambling. 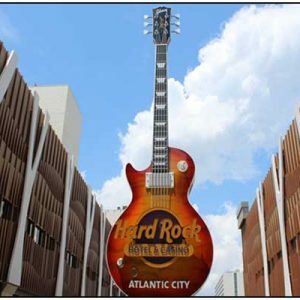 While increased revenue for the state was certainly one of the driving factors in embracing this new industry infrastructure, nobody expected it to turn into a fail safe for the casino industry in Atlantic City. 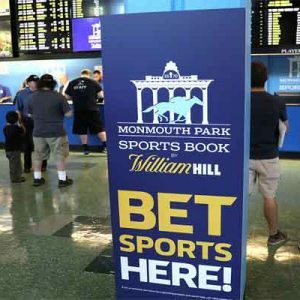 In fact, one of the arguments issued by opponents to state based online gambling in New Jersey was that it would cannibalize the existing casino businesses in Atlantic City. Not only was that assumption very far removed from reality, it was actually quite the opposite as it turns out. The online gambling revenue that exists at each of the online casinos in AC actually enabled those brands to reflect a surplus rather than being in the red at the close of 2015. 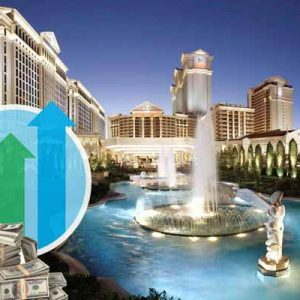 While the New Jersey casino industry’s revenue figures for 2015 dropped by 6.5%, the individual brands were able to show gains, and it was directly related to their online gambling leg of the business. 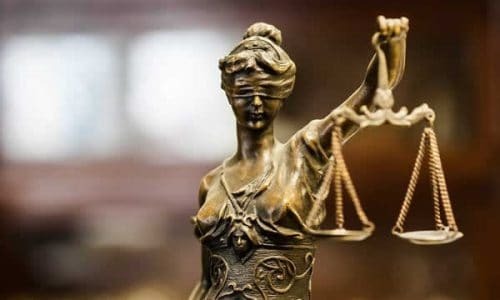 This comes at a time when the state is considering taking over the finances of Atlantic City, and will undoubtedly play a role in final decisions made concerning the future of the city and state, specifically gambling expansion into other regions within New Jersey. 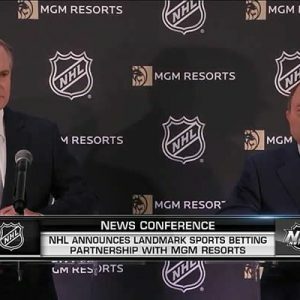 The city admitted that numbers might be a little higher than average due to the closing of several casinos and the shifting of the player base to the remaining destinations. 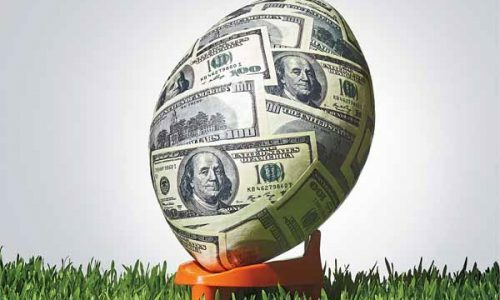 Nonetheless, it is the online gambling portion of each business that is keeping the numbers healthy. This is one example where online gambling in Atlantic Citywas initially seen as a threat but turned out to be a saving grace. 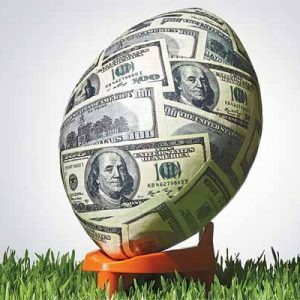 Hopefully that message will resonate with critics that are on the fence concerning the positive impact online gambling can have on the bottom line. Online gambling increased from 4.5% to nearly 6% of the state’s total casino gambling revenue from 2014 to 2015, which is a decent increase considering the casino closings that took place. Both the Tropicana and the Golden Nugget saw 10% of their total gaming revenue attributed to online gambling. If this growth trend continues, the numbers for 2016 could be absolutely positive for New Jersey casinos, quite possibly ending the nine year downswing that the industry has struggled to survive through.